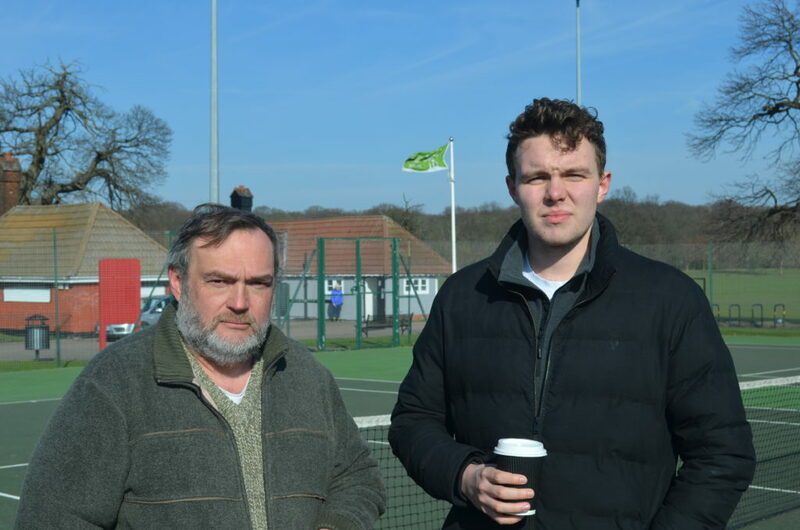 Eltham Matters is run by two of Eltham’s many Councillors – Charlie Davis and Spencer Drury. Its focus is on the issues that matter to Eltham residents, although occasionally this means writing about decisions by the Woolwich-based Greenwich Council, the Mayor of London or national government. Charlie has recently been selected as the Conservative candidate for the Greater London Assembly in the Lewisham and Greenwich constituency for 2020. Spencer has been one of the three Councillors for Eltham North Ward since 2002. He is currently one of two Conservative Councillors for Eltham North, being joined by Charlie Davis following a by-election in November 2016. Born in Woolwich, Spencer is a married father of two teenage children who lives on the Eltham side of Shooters Hill. Spencer was first elected to Council in 2002 and has served on Greenwich Council as a Councillor for Eltham North ward since that time. He has worked with a range of excellent fellow Councillors over that period including Dermot Poston, Douglas Ellison, Nigel Fletcher and Charlie Davis. Spencer was Deputy Leader of the Opposition from 2004 to 2006 and Leader of the Opposition from 2006 to 2015. Spencer is an active ward Councillor who has led many campaign locally including for the warm water pool to be included in the Eltham Centre and to restore free parking on western Glenlea Road. Spencer is a Trustee of Eltham United Charities (which provides free housing for older people in Eltham) and the Severndroog Castle Building Preservation Trust (which looks after Severndroog Castle). Spencer works at Colfe’s School in Lee where he is currently Director of Sixth Form.